Posted by Maximum Restoration at 4:55 PM in Water, fire, mold and damage restoration articles for Ohio area. We provide toxic waste cleanup in Kettering, OH. Biohazards are contaminants that are dangerous due to the potential health risk for any untrained person to deal with. Chemical contaminants, sewage backups, hoarding, and death due to accidents, suicide or homicide are not only a potential environmental hazard, but many times has an emotional attachment as well, making this type of restoration a sensitive area that must be handled with professional care and consideration. We are well equipped with the necessary safety apparatus, enviro-friendly cleaning equipment and specialized products used to ensure complete cleanup and safety for areas that were contaminated. A sensitive situation lends itself to the necessity of hiring a company that does its very best to follow the motto: People. Passion. Purpose. 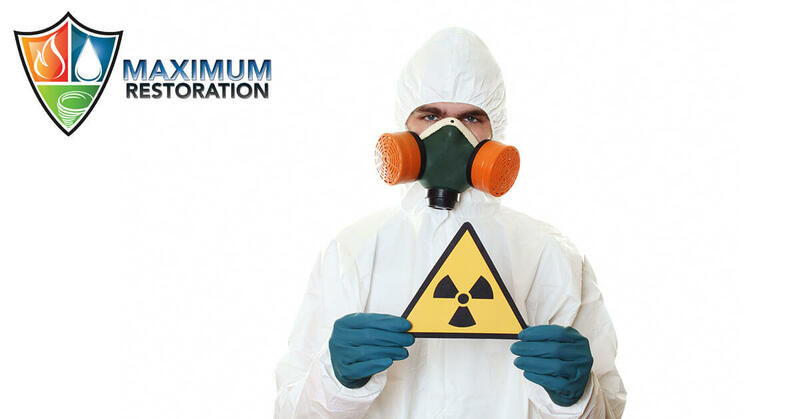 For toxic waste cleanup in Kettering, OH, call Maximum Restoration at 937-550-1038.